Your vlogs and 4K video will look smooth right out of the camera. Create professional-looking 4K video with the most advanced built-in stabilization. 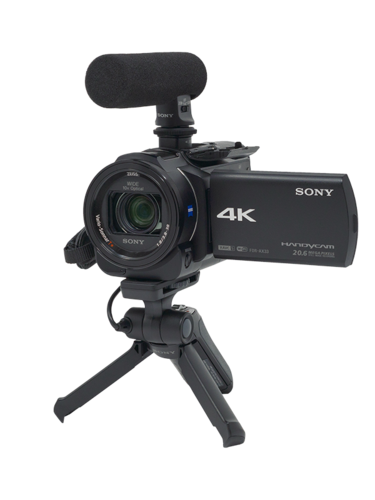 The AX53 features Sony's most advanced Balanced Optical SteadyShot™ stabilization (built-in gimbal mechanism), 20x optical zoom, flip screen and high-quality audio recording with internal and external microphones. 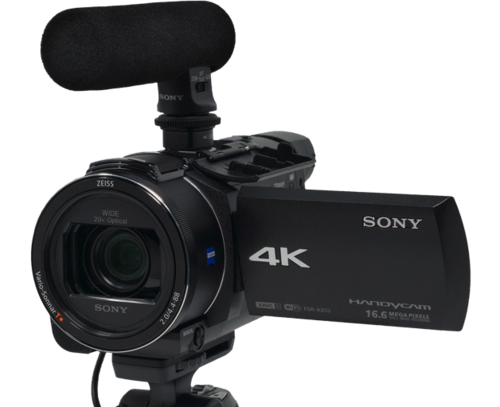 This 4K camcorder is ideal for sports, live events and a variety of vlogging activities which require continuous recording and greater zoom range. 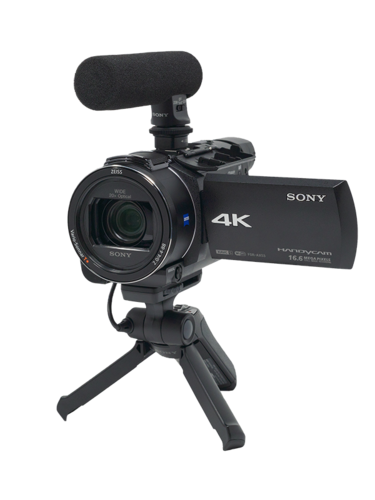 The AX33 offers 4K and HD recording with Sony's advanced Balanced Optical SteadyShot™ stabilization (built-in gimbal mechanism), flip screen, 10x zoom and audio recording via internal and external microphones. The camcorder is a great choice for travel vloggers and other creatives who require extended continuous recording times.